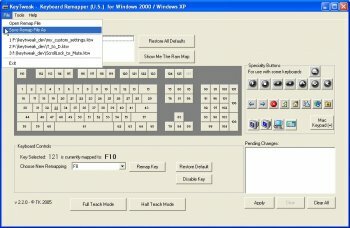 Keytweak is a free keyboard remapper for Windows. 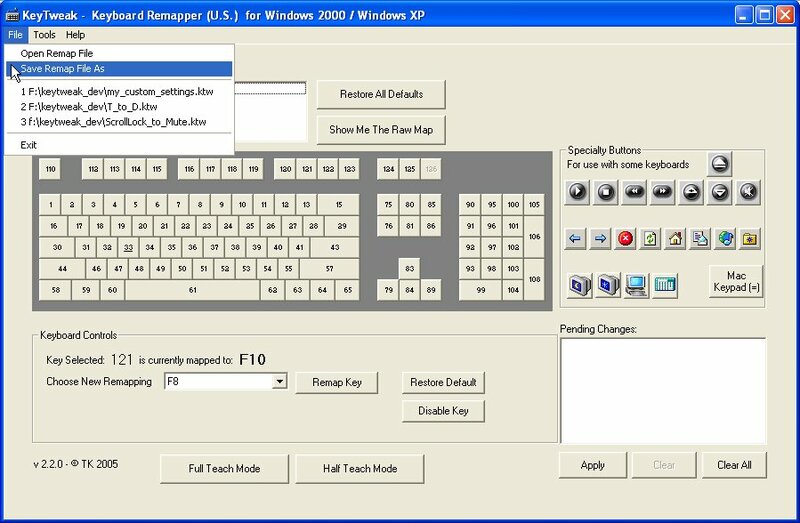 It makes use of Microsoft's Scancode Map registry key to remap your keyboard. It Works. Finely make Labtec USB Number Pad to work. Thanks Great App. This works just as expected but requires a restart which is a fault in the windows design. If anyone knows of a similar program that remaps the keyboard temporarily (like only when the program is running) so as not to require a restart then could you please post it here? thanks.